Swan Lake tells the timeless tale of redemption through love, for the prima ballerina who dances the dual role of Odette and Odile it is the supreme test of the dancer’s craft. 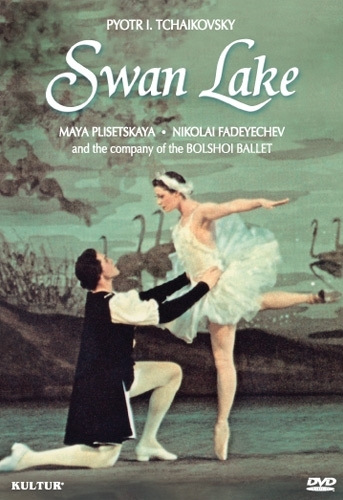 Maya Plisetskaya’s melting lyricism and superlative technique make her one of the greatest exponents of the dual role. This production, filmed live at the Bolshoi Theatre, captures a great ballerina in her prime in an eternal classic.